7th June – My first fashion post: A Fashion First: Mummy OOTD! 8th September – Weaning my Breastfed Baby FINALLY! : Weaning my breastfed baby: We did it! Those are just a few of the personal highlights of 2015. 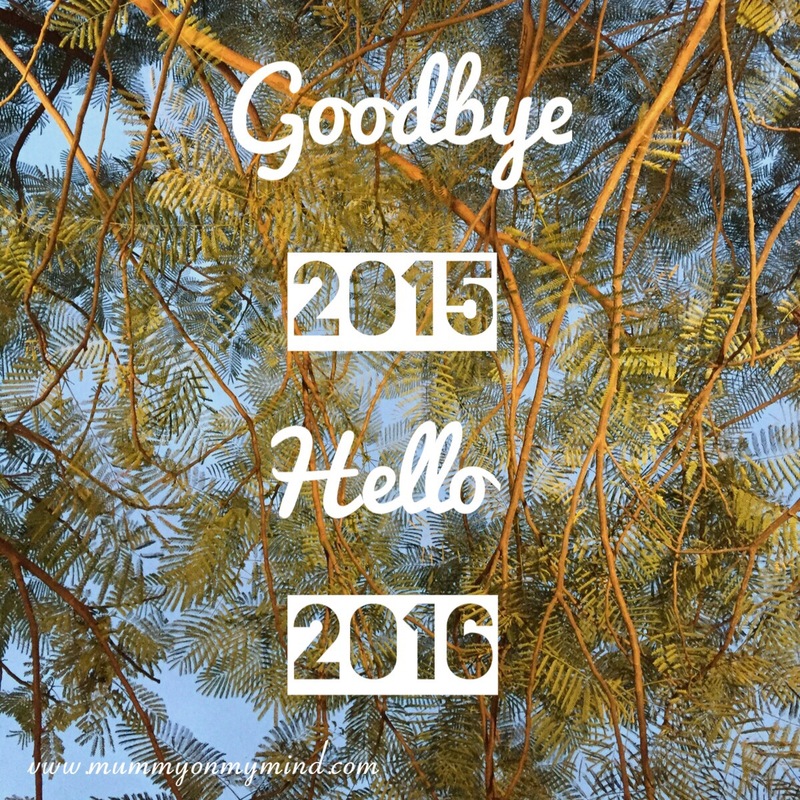 I am excited for what 2016 will bring along, and I wish you all have a great year ahead! What are your 2015 highlights? Please feel free to share them below in the comments section. Thank you!